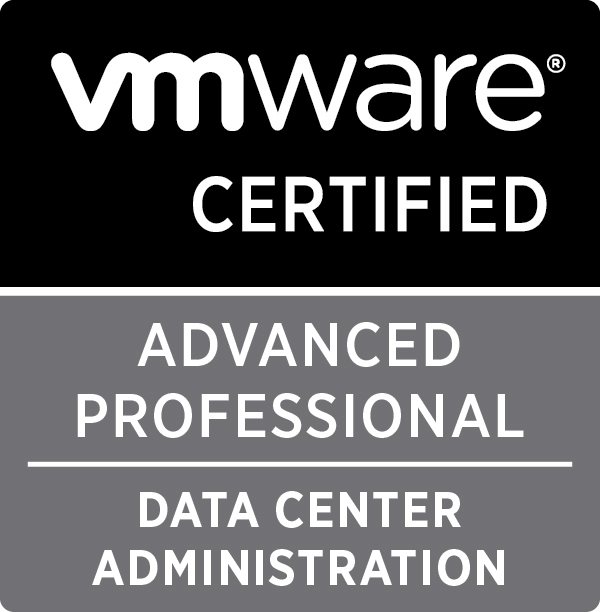 VMware have just announced the availability of more VMware Certified Associate level certifications (VCA). Like the earlier VMware VCA4 DT certification there are no mandatory training course or pre-reqs for the VCA exams but there are recommended FREE on-line training courses which can be taken for the exam preparation. There are currently 3 exams which are available now for registration with the VCA-NV exam coming soon.